Dr. Polanski obtained her Doctor of Dental Surgery degree from the Academy of Medicine in Lodz, Poland; where she later joined faculty and taught prosthodontics . After practicing dentistry in Poland, Morocco, and Switzerland; she completed a qualifying program at the University of Western Ontario in 1994 and received her Canadian dental license. During the following years she worked in a range of clinical settings providing care in many aspects of dentistry. 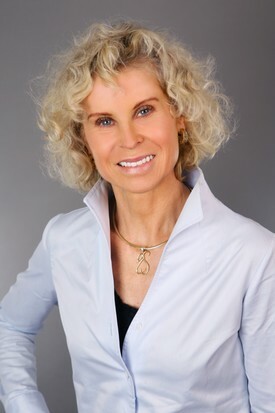 In 2000, she joined the Mississauga dental office founded by her late husband, Dr. Henryk Szczutkowski, DDS. She is an active member of the Royal College of Dental Surgeons of Ontario, the Halton Peel Dental Association, the Academy of General Dentistry, and the Ontario Dental Association. 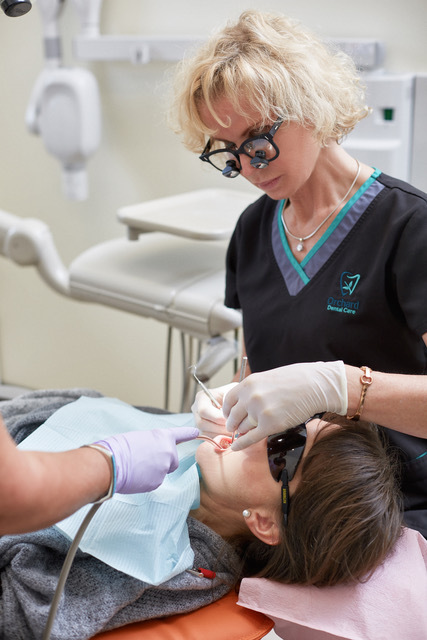 Dr. Polanski specializes in family and cosmetic dentistry and is known as a gentle dentist for her careful and considerate treatment of patients. She offers a full range of services; including full mouth reconstruction, veneers, crowns, bridges, root canal treatment, preventive treatment, and teeth whitening. She provides quality dental care in a friendly atmosphere. Her belief is that the patient is the most important part of the practice. This inspires regular participation in continuing education, as well as incorporation of new materials and methods for the benefit of patients. With a keen interest in healthy living and nutrition, she continually looks to explore new ideas for health and well-being. 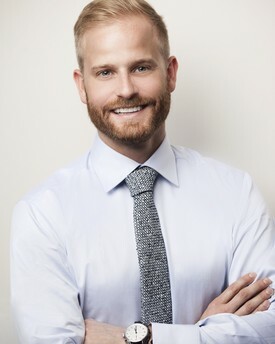 Dr. Polanski looks forward to meeting you and ensuring you have the best dental care. Dr. Szczutkowski has recently relocated from Manhattan, New York and is very excited to join his family’s dental practice. A graduate of New York University (NYU) College of Dentistry, Dr. Szczutkowski completed his general practice residency at New York Methodist Hospital. During the past four years, Dr. Szczutkowski benefited from many professional and learning opportunities while living in New York. In his final year of dental school he participated in an honours elective program at Odyssey House, a drug recovery centre. The program offered in-house residents access to on-site medical and dental care. Many cases encountered were often of greater dental and medical complexity, which provided invaluable experience that has significantly improved his skills as a dental clinician. In addition, Dr. Szczutkowski was selected as a distinguished member of NYU’s outreach team in Mana, Ecuador. This oral health outreach program allowed for a unique service-learning experience, providing dental care to an underserved population. 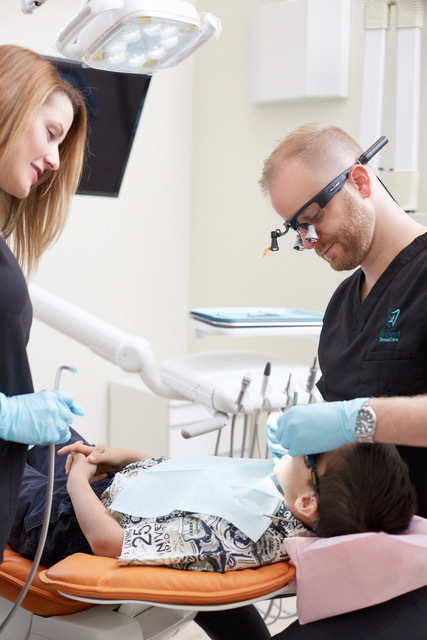 As a resident, Dr. Szczutkowski strived to learn as much as possible about as many subspecialties of dentistry as he could and continuously challenged himself. He developed competence in many aspects of restorative dentistry, full-mouth fixed and removable prosthetics, rotary root canal therapy, surgical extractions including wisdom teeth extractions, periodontal surgeries, and paediatric dentistry. Throughout his time at NYU, Dr. Szczutkowski participated in many lectures, study clubs, and continuing education courses while creating an extensive clinical portfolio. During his free time, Dr. Szczutkowski enjoys jogging, cycling, and staying active. He is an avid traveler and plans most of his vacations either near the mountains or ocean, where he can ski/snowboard or surf and scuba dive.